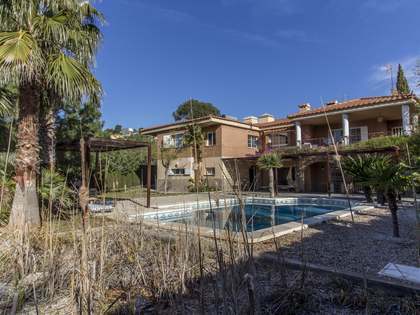 Many international buyers are attracted to Castellón, namely French, Italian and German clients, that come to the area to enjoy its laid back gentle Mediterranean way of life or to invest in a property for short-term rent as the province is a popular tourist destination and holiday lets are in high demand. The steadily increasing house prices in the area also bode well for such investors. 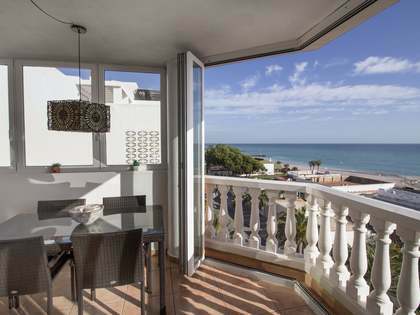 But where are the best places to live in Castellón? The coast, with its beautiful sandy beaches is always popular for obvious reasons. 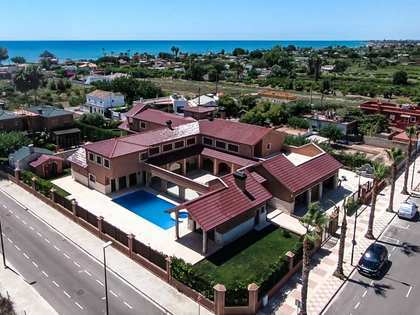 In particular the areas of Vinarós, Benicarló, Benicàssim, Peñiscola and Oropesa del Mar are favourites as they have good local infrastructure and are suitable for year-round living. Many choose to buy a permanent home in the city for the convenience it offers, with all amenities on the doorstep, and a second residence on the coast for weekend getaways and summer holidays. 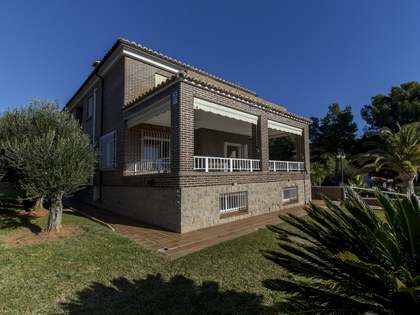 The interior towns of Morella, Segorbe, Villahermosa del Río, Castellfort and Villafamés are suited to those who prefer peace and tranquillity and there are some excellent building plots and renovation projects for sale in these areas. Lucas Fox have an extensive catalogue of properties in Castellón, ranging from seaside apartments, duplexes and penthouses in residential complexes with communal gardens and pools, to free-standing luxury villas on vast plots with cutting-edge home technology and the very best features of contemporary architecture and design. 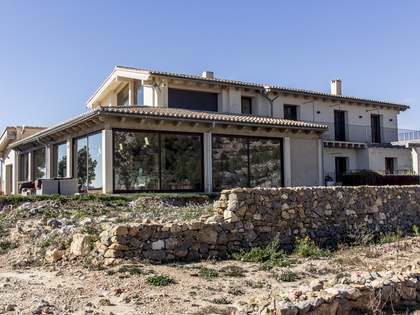 Feel free to contact us at Lucas Fox for further information regarding real estate in Castellón; our experienced professional agents will be delighted to assist you in your quest for the perfect property in this charming Spanish province. Castellón is divided into 8 comarques: Alcalatén, Alt Maestrat, Alto Mijares, Alto Palancia, Baix Maestrat, Plana Alta, Plana Baixa and Ports. The location of the province, on the coast and backed by mountains, offers a rich and balanced lifestyle of sea swimming, a varied Mediterranean diet, abundant sunshine and a range of very interesting cultural sites to visit and events to attend. Spanish and Valencian are spoken here and local traditions are kept alive with colourful fiestas taking place throughout the year. Orange trees perfume the streets of Castellón de la Plana, the peaceful, friendly capital city of the province with a wonderful sunny climate and approximately 4 km of coast with 3 superb sandy beaches; Pinar Beach, Gurugú Beach and Serradal Beach, all of which have been awarded the blue flag status for the cleanliness of the water and the services provided. The local road network makes it easy to travel around within the province of Castellón and the AP-7 motorway connects with Valencia and Barcelona. The high speed AVE train also connects Castellón to Madrid, Valencia and Barcelona.